Michael Benoit is currently a PhD candidate in the Mechanical and Mechatronics Engineering Department at the University of Waterloo, working under the supervision of Dr. Mary Wells and Dr. Carolyn Hansson. 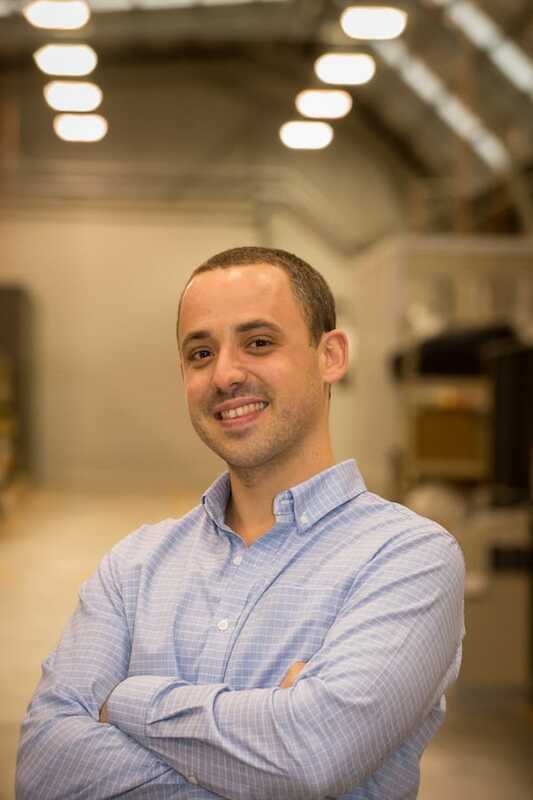 Over the past few years, Michael has been investigating the relationships between forming conditions, material properties, brazing performance, and corrosion resistance of Al alloy sheets used in automotive heat exchangers. Michael has presented his research internationally, and is the author of six peer-reviewed journal articles. 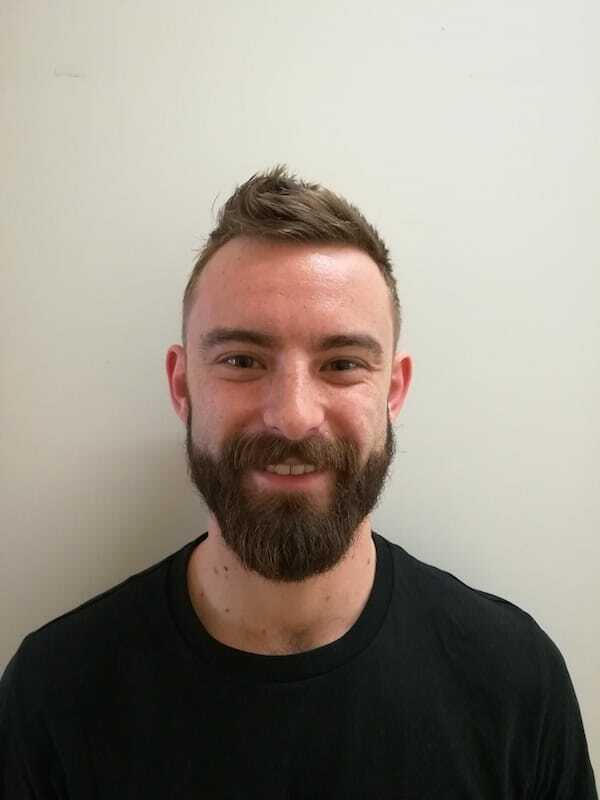 Following the completion of his degree in the summer of 2018, Michael will be investigating additive manufacturing of Al alloys as a Banting fellow at the Royal Melbourne Institute of Technology. 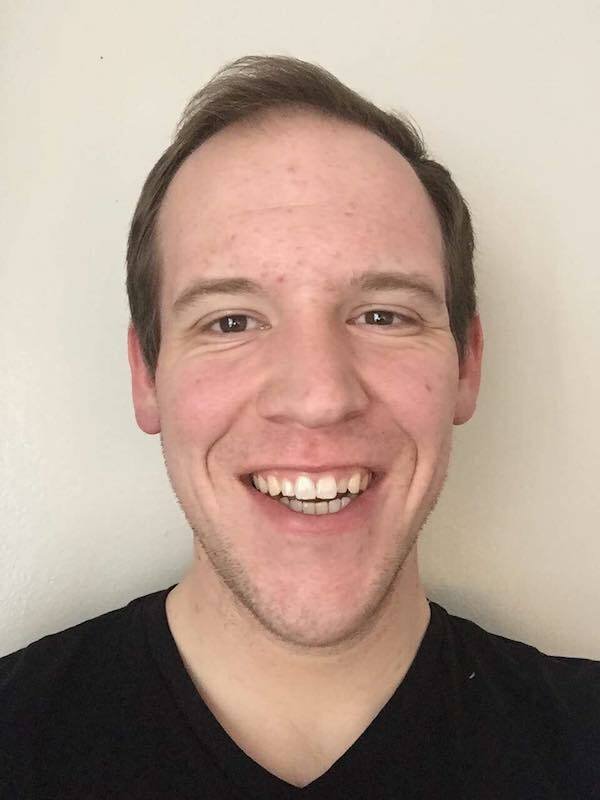 Michael’s additional research interests include thermal analysis, statistical modeling, and joining of materials. In 2013, Thomas Dorin completed a PhD on Al-Cu-Li alloys at the SIMAP laboratory in Grenoble, France, under the supervision of Prof. Alexis Deschamps, Dr. Frédéric De Geuser and Dr. Christophe Sigli. Thomas joined the Institute for Frontier Materials (Deakin University, Australia) in 2014. His research is focused on the development of innovative strategies to better understand, optimise and control an alloy’s microstructure to reach optimal bulk properties for specific applications. One of his particular interests is gaining a better understanding of precipitation mechanisms and quantifying the relationship between precipitates and strength. His current research focuses on understanding the interactions between scandium and other alloying elements in age-hardenable aluminium alloys. At the ICAA16, Dr. Dorin will present a study on the effect of Si (above impurity levels) on the formation of Sc containing L12 dispersoids during solidification. The impact of these findings on the design of Sc containing 6xxx-series alloys will be discussed. Dr. Dorin has an h-factor of 8 and totals over 20 publications. Recently, Thomas has authored two chapters in the 2nd edition of “Fundamentals of Aluminium Metallurgy: Recent Advances”, published by Elsevier and edited by Prof. Roger Lumley. The two chapters are titled “Aluminium-Lithium alloys” and “Aluminium-Scandium alloys”. Oumaïma Gharbi is a postdoctoral research fellow at Monash University, Australia. Dr. Gharbi’s research is focused on materials durability, including the corrosion of light alloys and steels, electrochemistry, and surface chemistry. She carried out her PhD research at the IRCP-Chimie Paristech and was awarded her doctorate in 2016 from Pierre and Marie Curie University (Paris VI), France. Her research highlights include the application of novel electrochemical methods, coupled with electron microscopy, to deterministically reveal corrosion mechanisms of complex alloys. This includes studying the real time, element-by-element reactivity of Al-alloys during corrosion and surface treatment operations — employing the combination of a flow cell and an inductively coupled plasma optical emission spectrometer. Such a quantitative assessment of the elemental corrosion processes has proven to be valuable for surface treatment and coating design. 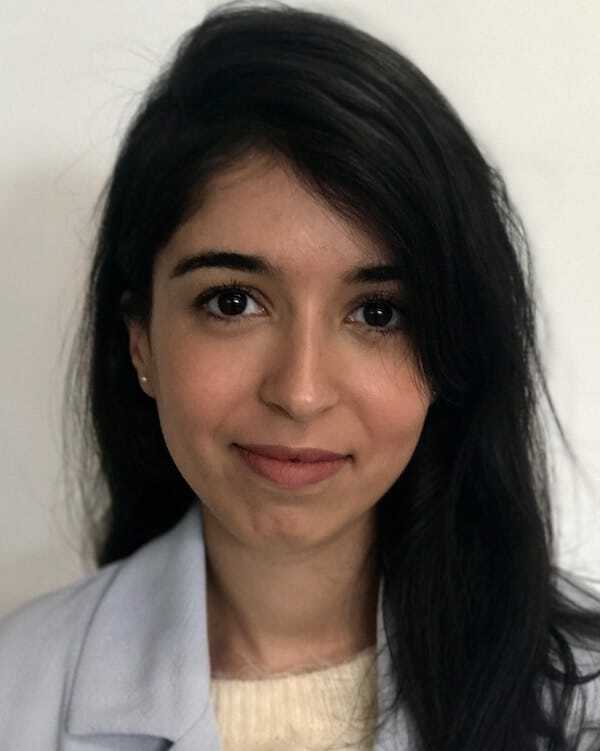 Dr. Gharbi joined Monash in 2017, entering the world of additive manufacturing and has also been applying her expertise in studying the durability of 3D printed Al-alloys. Michael Langille completed his Master of Applied Science at Queen’s University in Kingston, Canada, under joint supervision of Drs. Brad Diak and Shigeo Saimoto, before moving to France where he currently works for Constellium at the Constellium Technology Center in Voreppe and is pursuing his PhD at the SIMAP laboratory at Grenoble-INP. He has worked with both 5xxx- and 6xxx-series aluminum alloys focusing on the structure-strength-ductility relationships through use of constitutive relations for applications of forming and energy absorption. His current focus is on the compositional effects of cluster formation during both natural and pre-ageing on the mechanical properties; yield strength, work-hardening, strain rate sensitivity, and their connection to neck formation and formability in 6xxx-series alloys. His future plans are to be involved in the industrial development of new aluminum alloys and processing methods to tailor their mechanical properties for their specific applications. 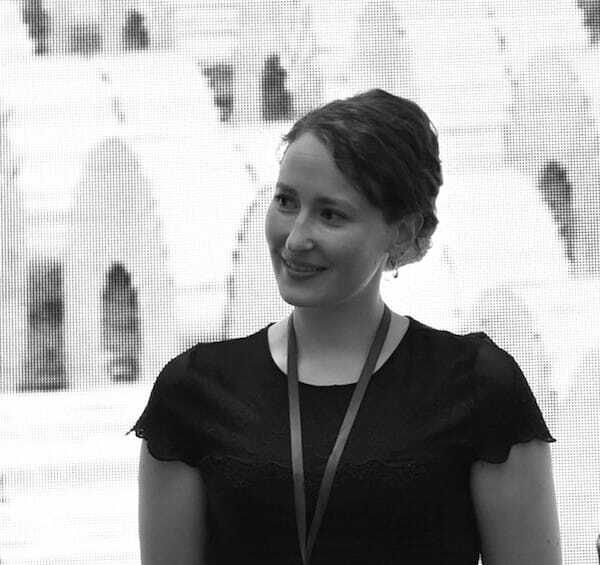 Eva Mørtsell finished her 4-year PhD in Physics at the Norwegian University of Science and Technology (NTNU) in September 2016, where her main supervisor was Professor Randi Holmestad. She is currently working as a post-doctoral fellow at the Department of Materials Science NTNU with Professor Yanjun Li. Her work evolves around lean aluminium alloys for extrusion, Al foundry alloys and Al with ‘exotic alloying elements’. Her work includes studies on hardness and tensile strength as well as characterization of precipitate needles down to the atomic scale. The main characterization techniques are TEM, HAADF-STEM, EDS and EELS. She is also involved in projects focussing on Ti-alloys and Si solar cells. Future research plans include TEM characterization of precipitation in Al foundry alloys with Cu and Cd and a continuation of the work on lean 6xxx alloys with Li and Ge additions.